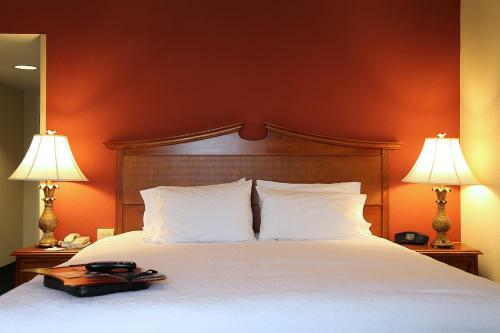 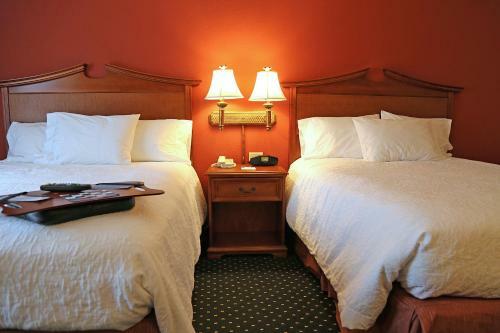 This hotel is located 1 mile from historic central Easton and features an indoor swimming pool and a daily hot breakfast. 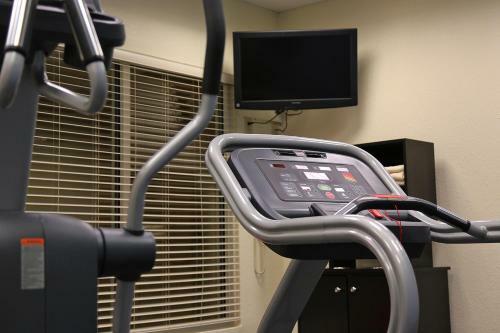 The Academy Art Museum is 1 mile away. 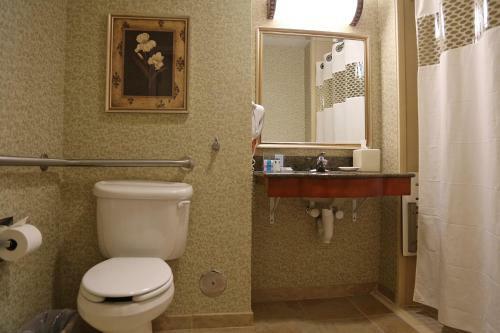 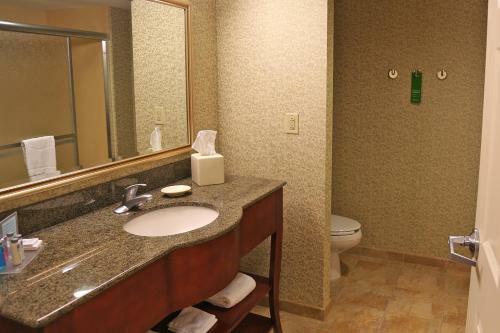 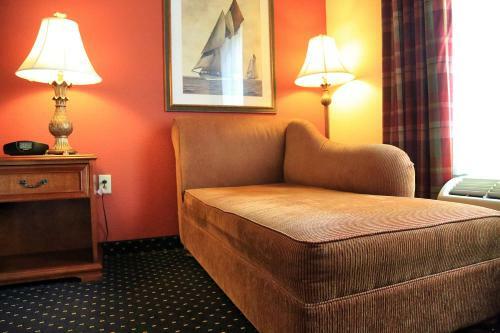 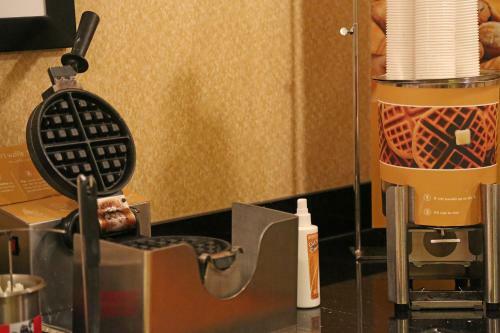 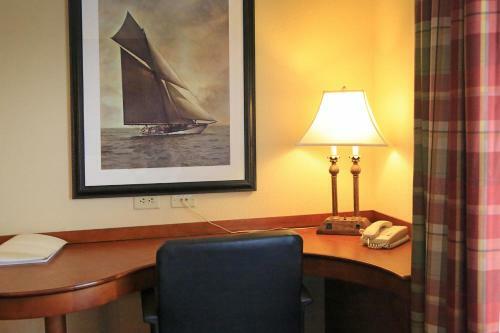 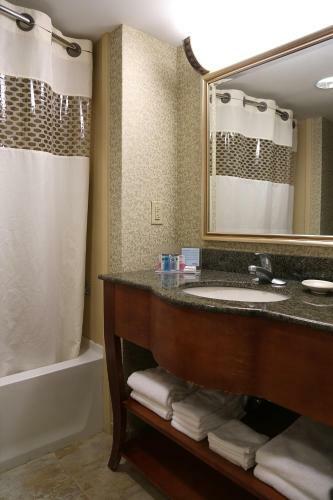 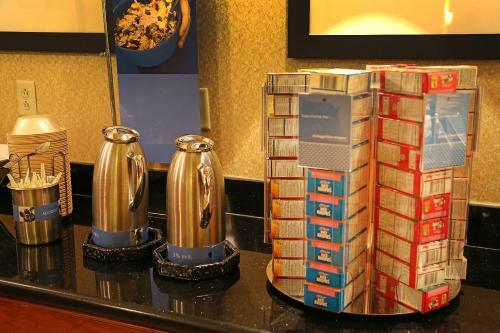 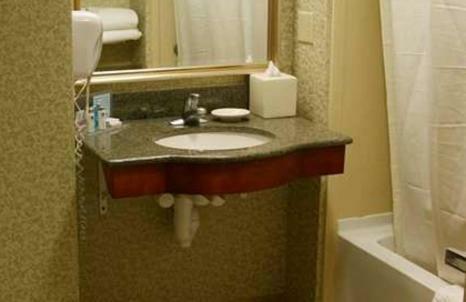 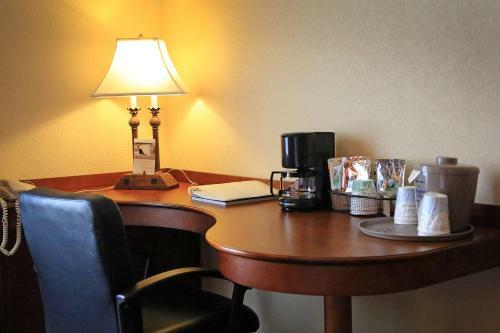 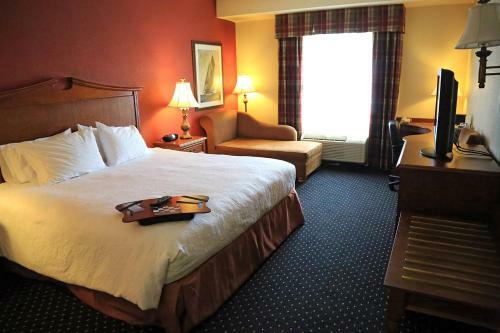 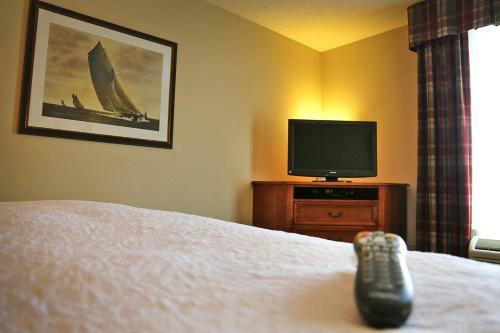 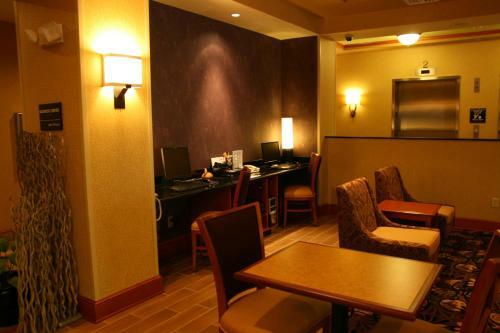 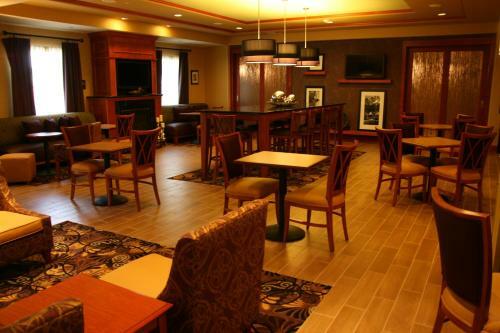 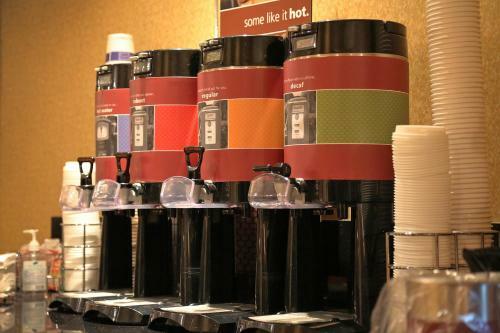 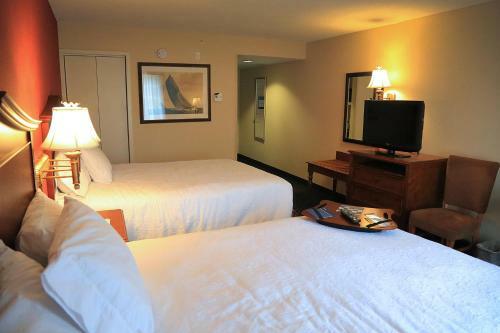 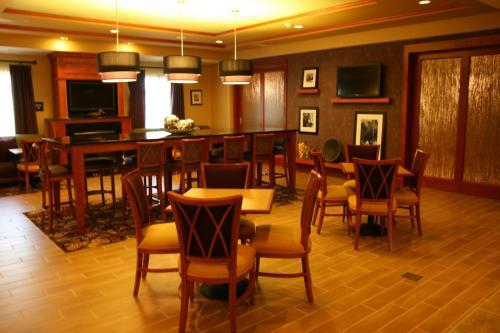 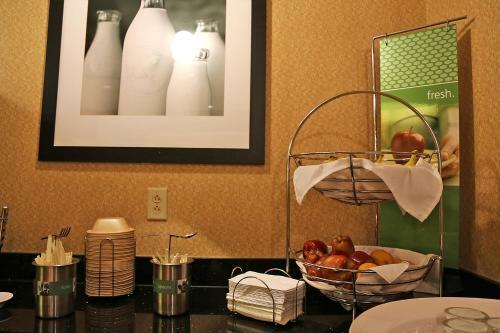 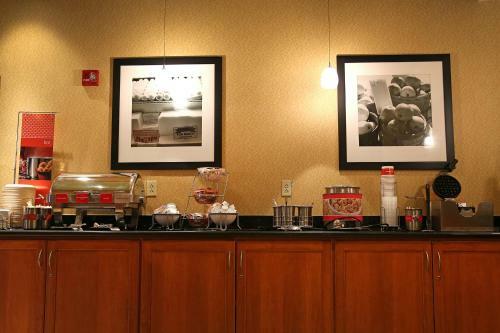 A cable TV, coffee maker, and work desk with an ergonomic chair are included in each room at the Hampton Inn Easton. 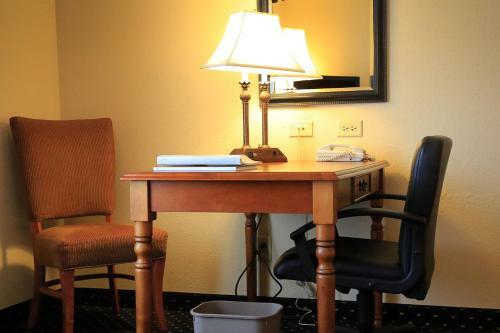 Select rooms include a microwave and small refrigerator. 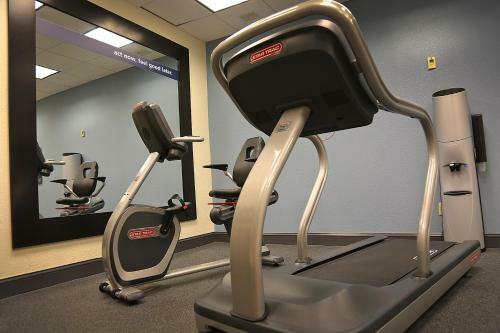 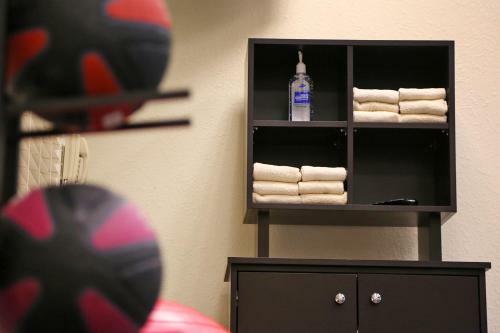 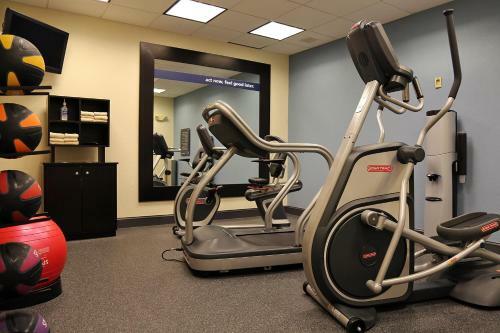 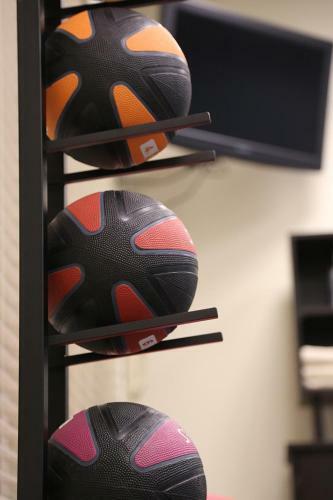 A fitness centre and free Wi-Fi are available for guests at the Easton Hampton Inn. 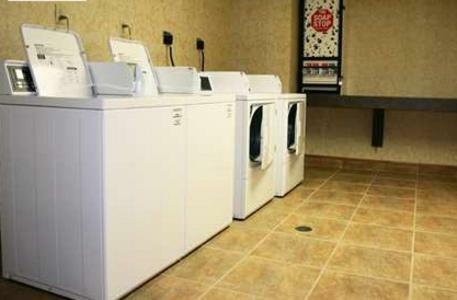 A business centre and laundry facilities are also on site. 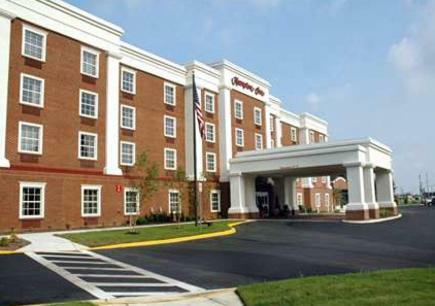 Chesapeake College is 15 minutes’ drive from the hotel. 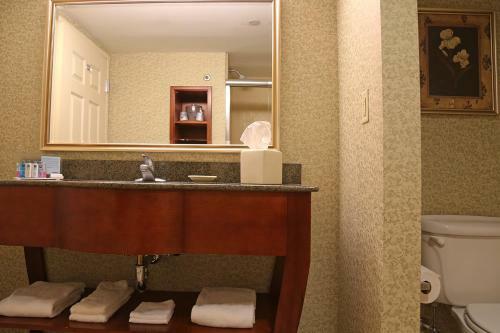 St. Michaels is 11 miles away. 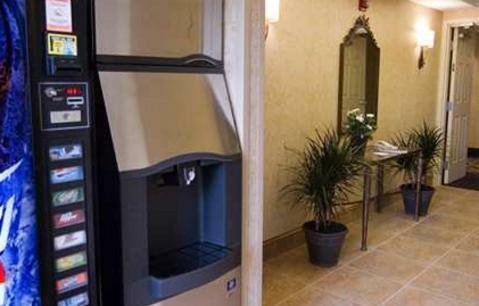 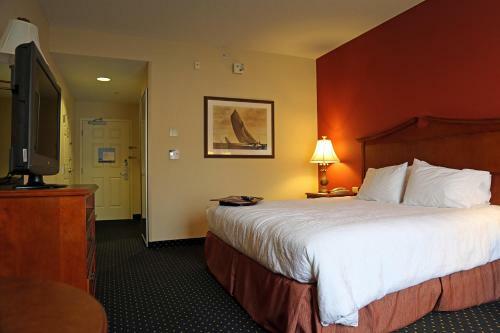 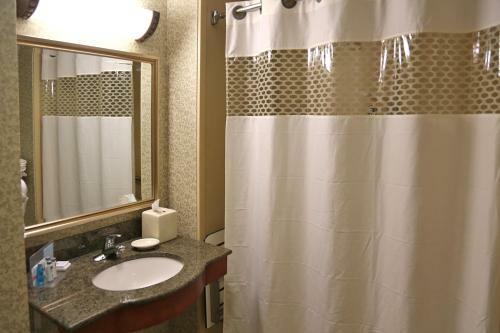 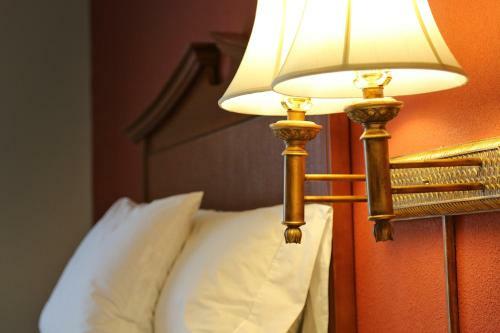 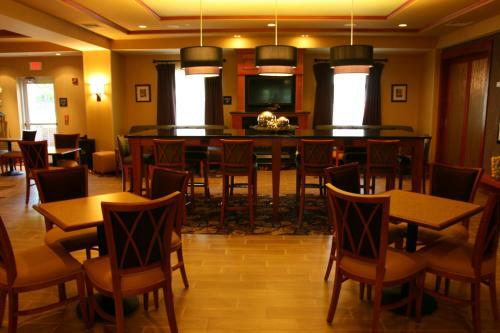 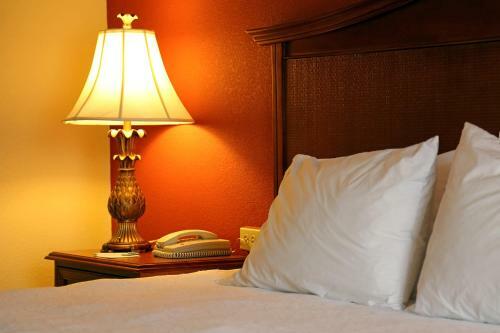 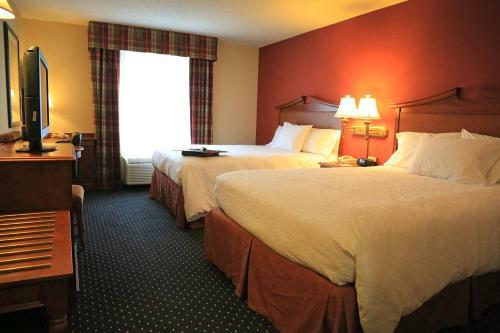 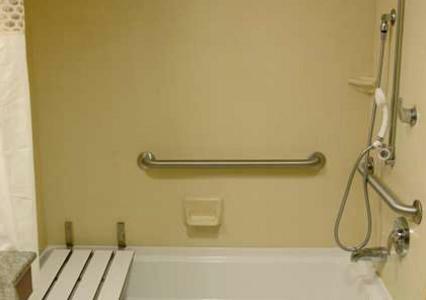 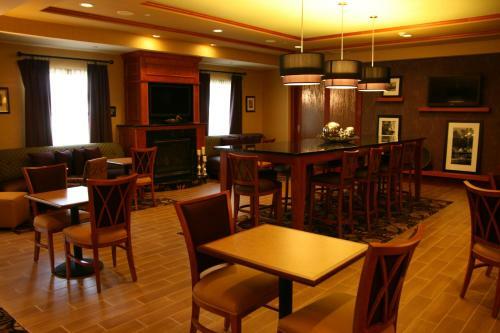 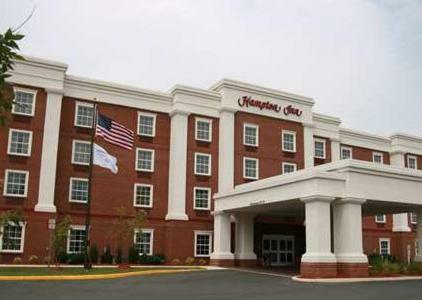 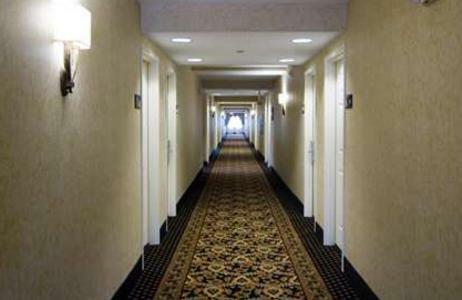 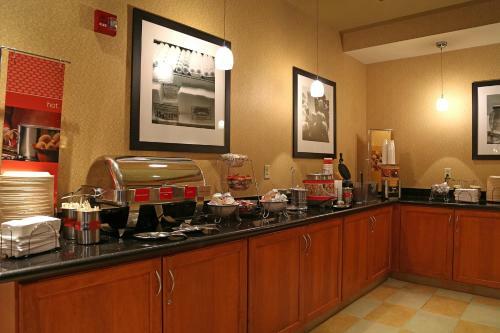 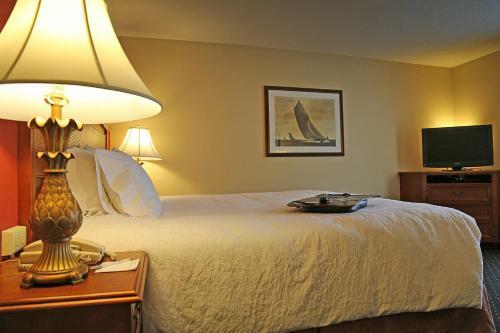 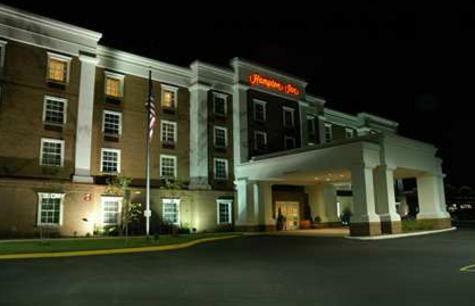 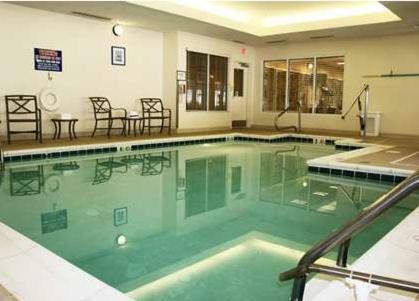 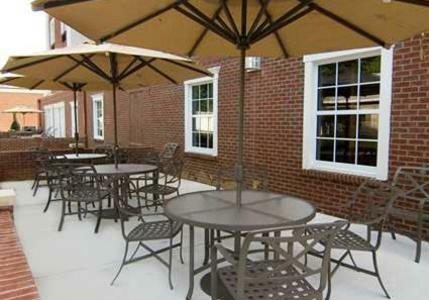 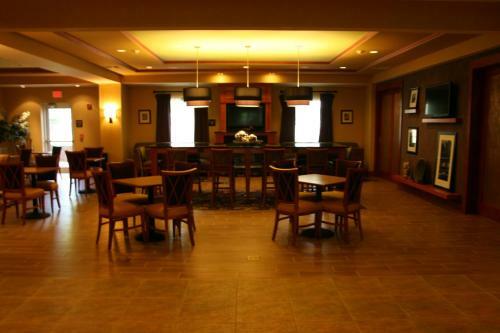 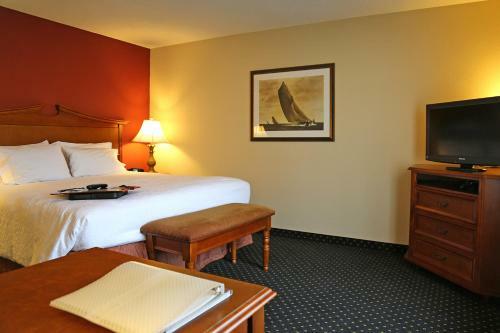 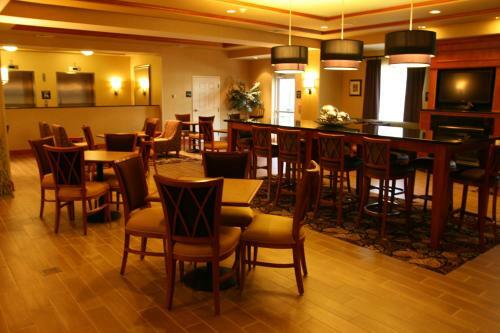 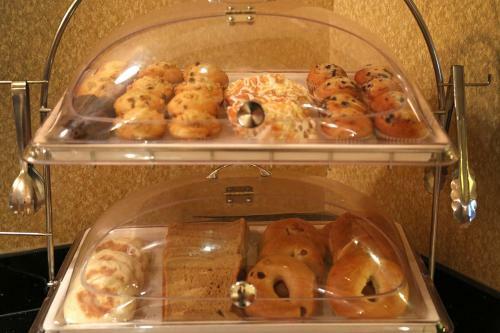 the hotel Hampton Inn Easton so we can give you detailed rates for the rooms in the desired period.